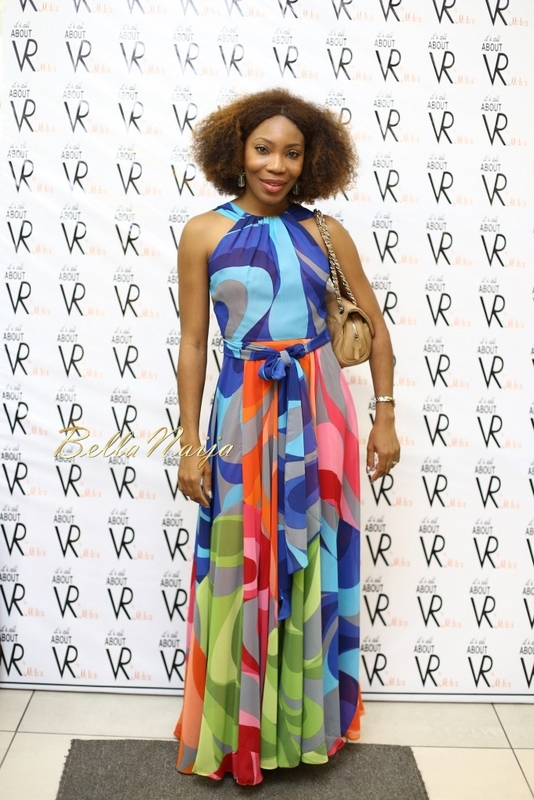 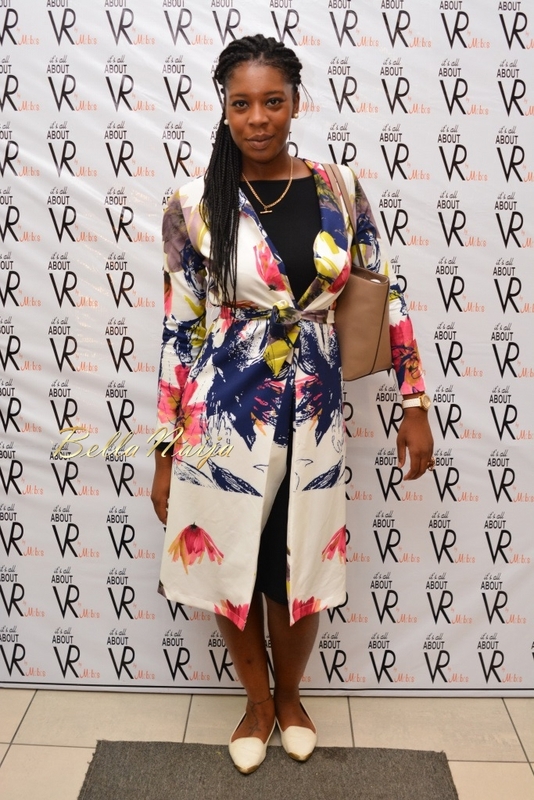 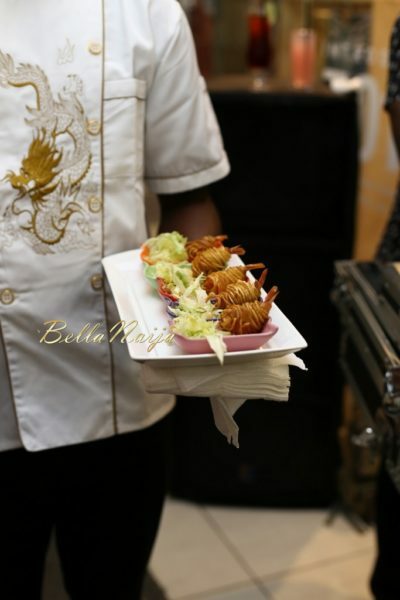 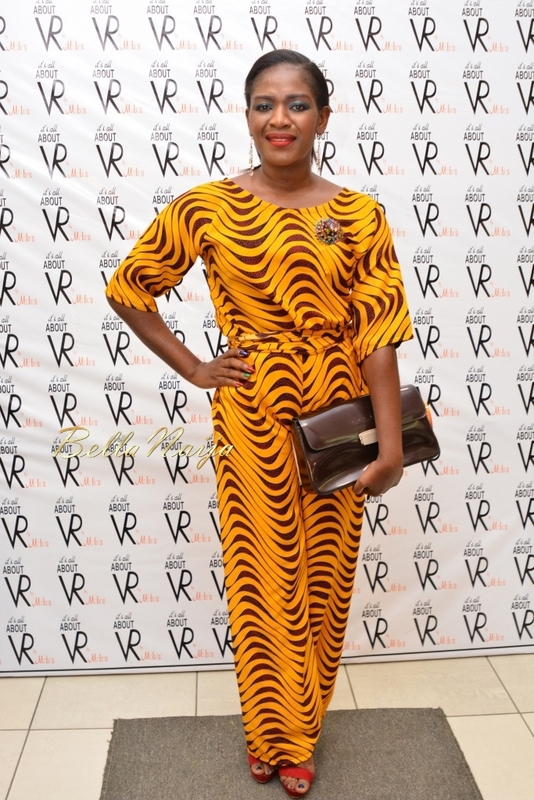 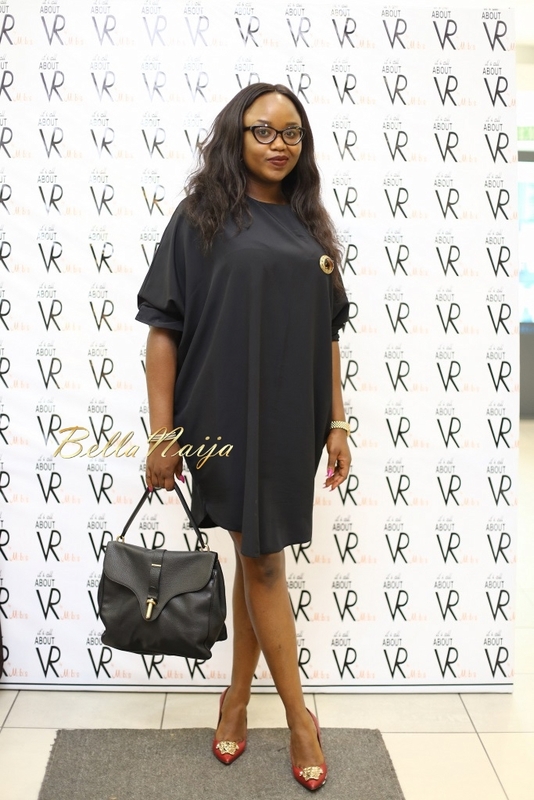 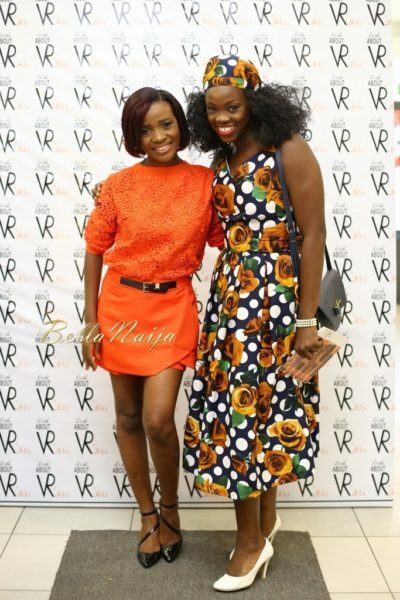 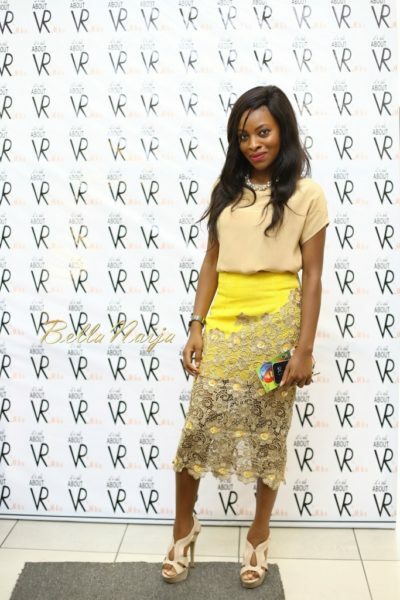 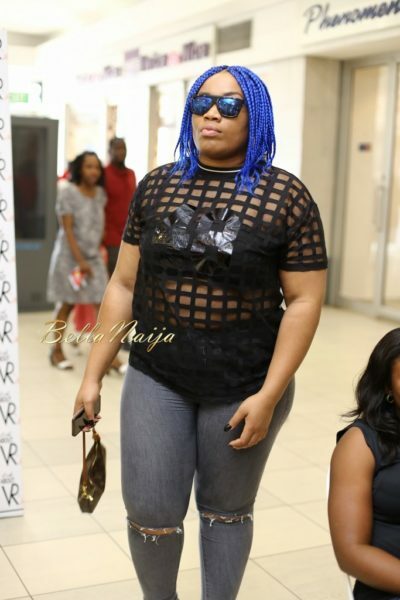 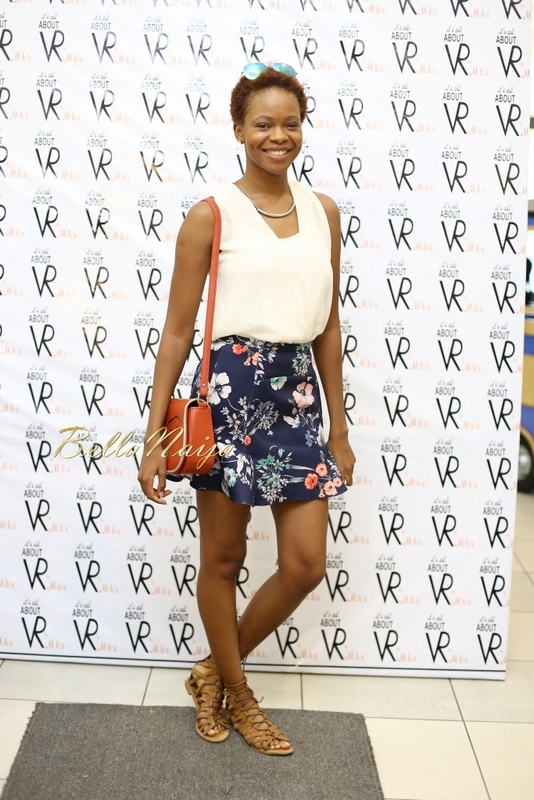 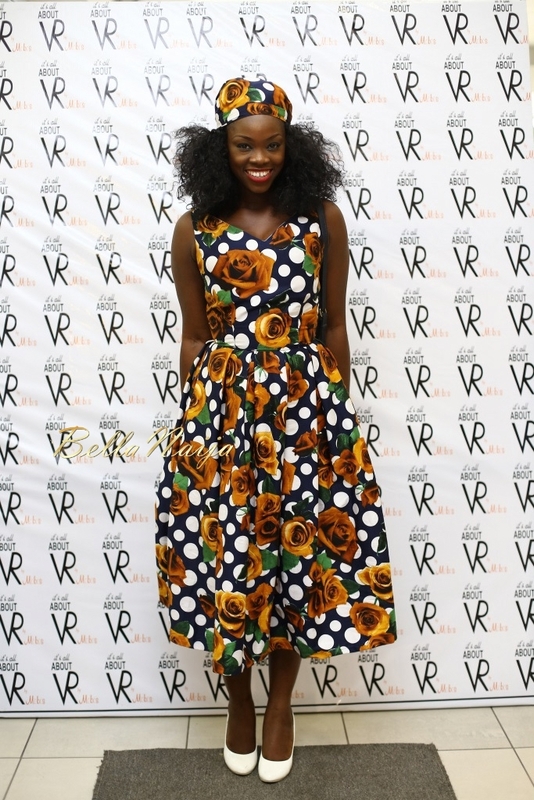 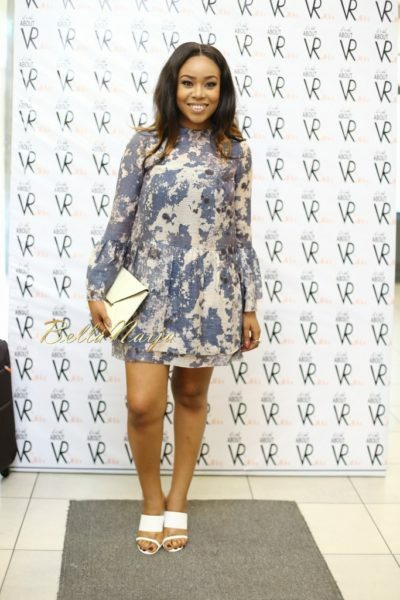 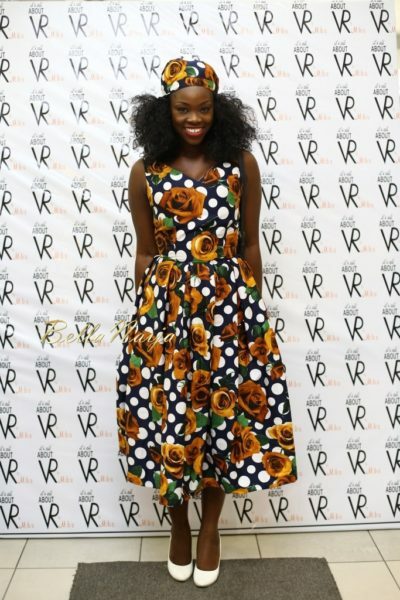 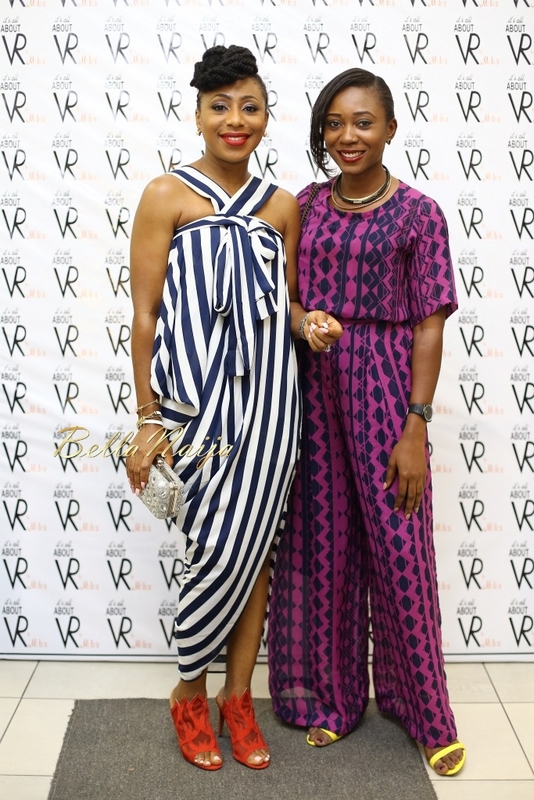 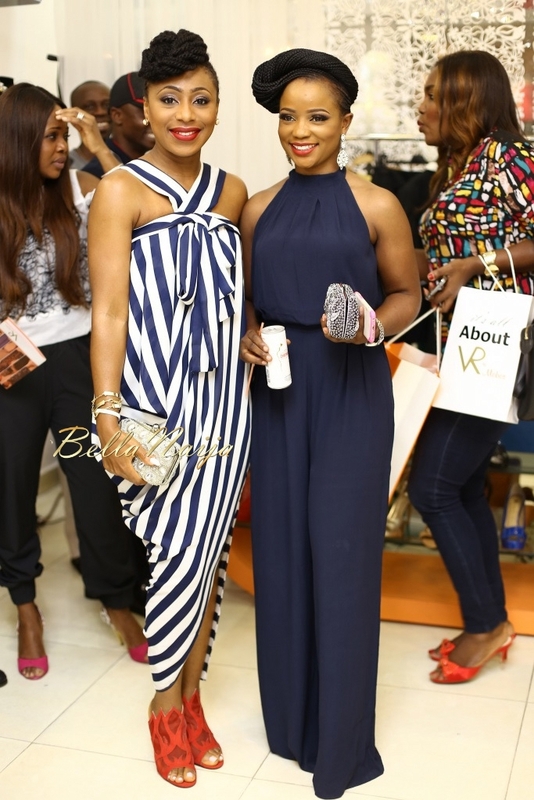 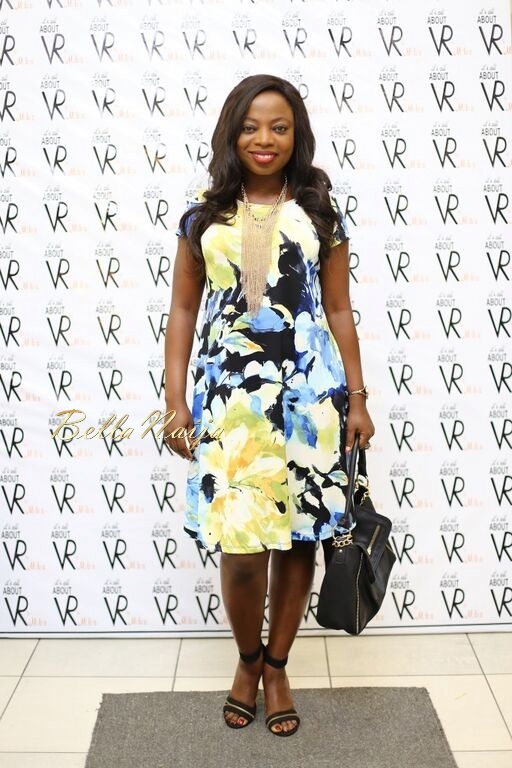 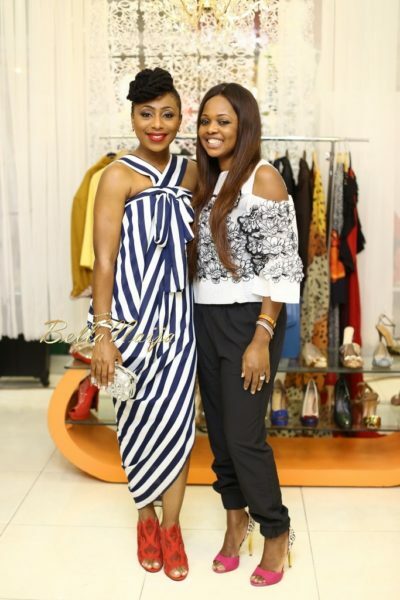 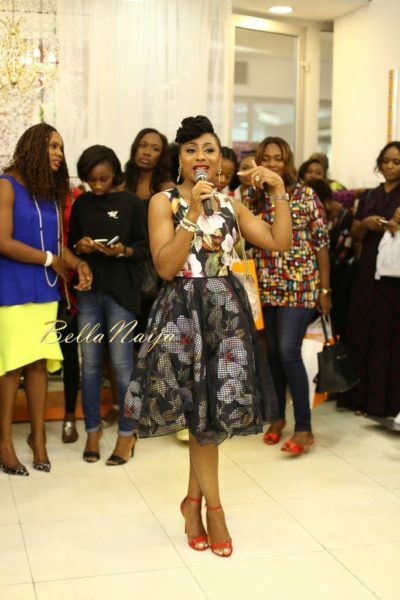 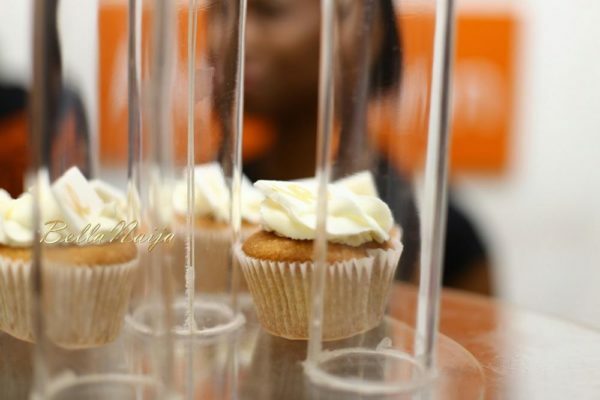 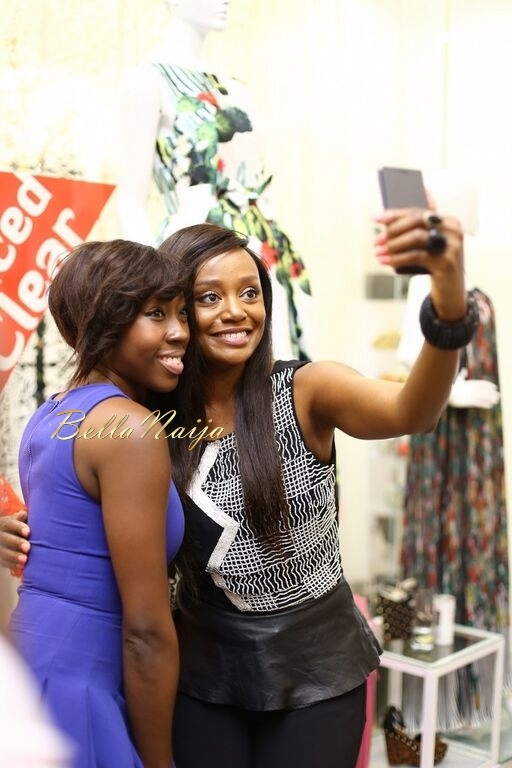 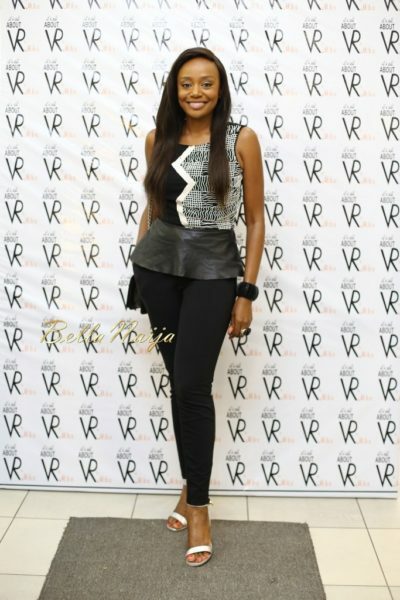 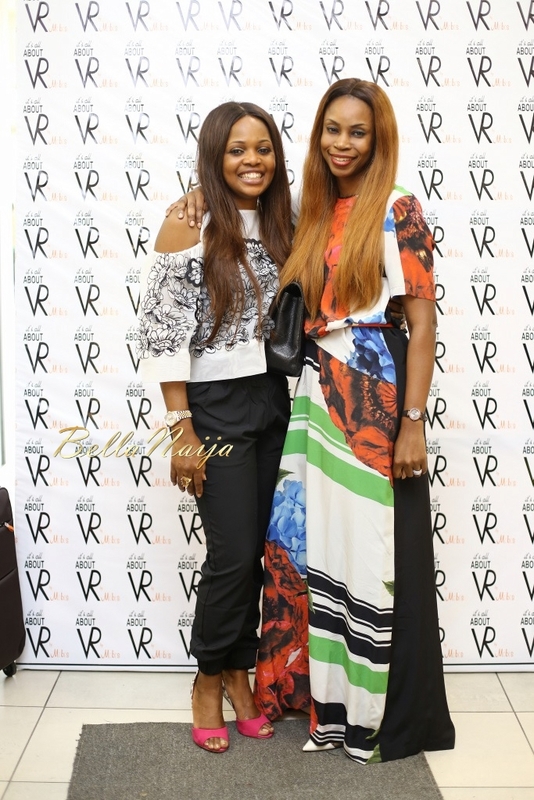 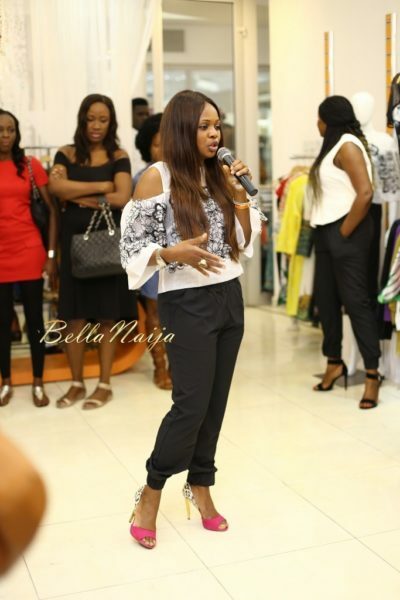 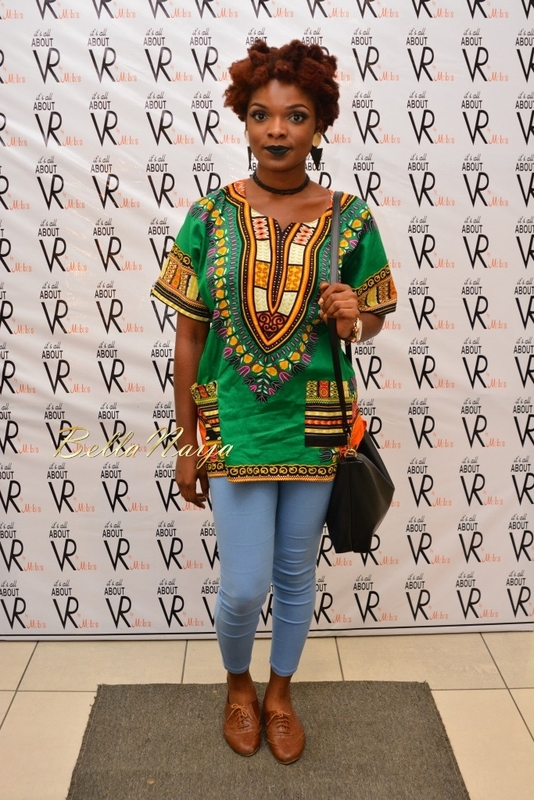 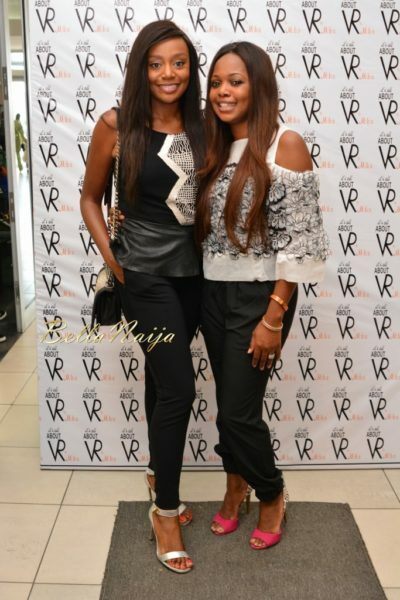 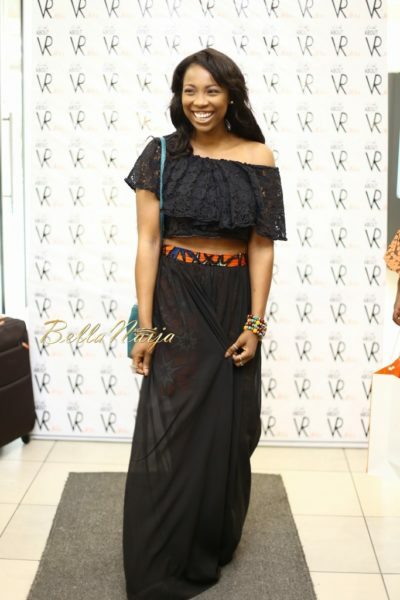 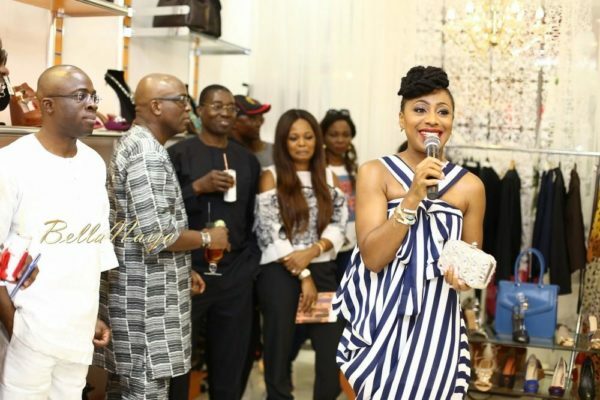 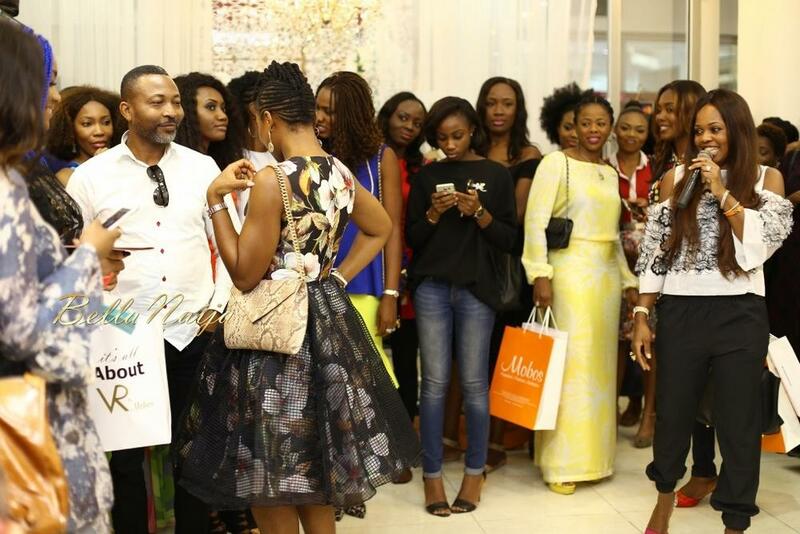 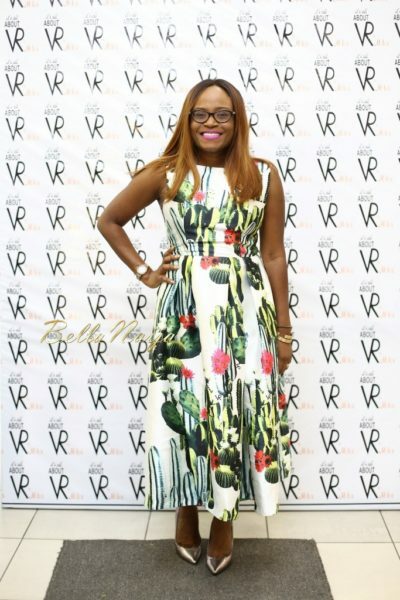 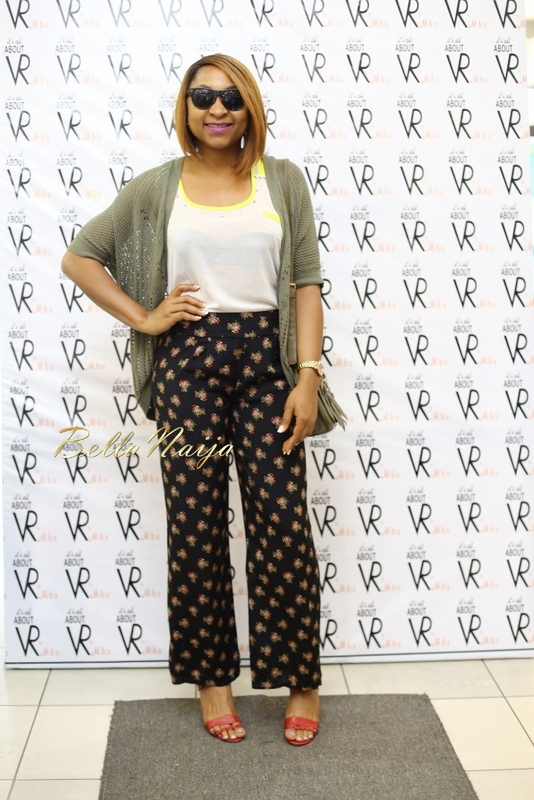 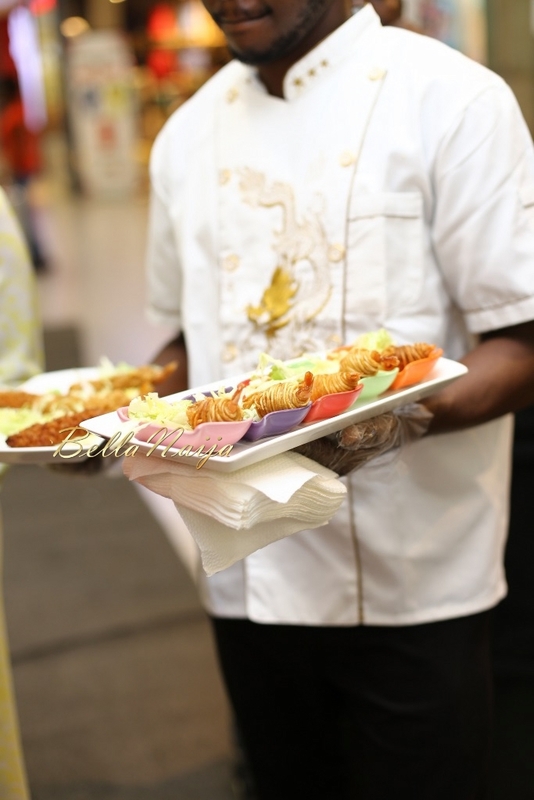 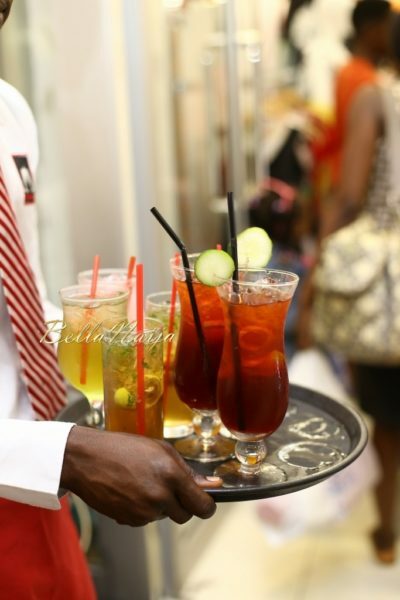 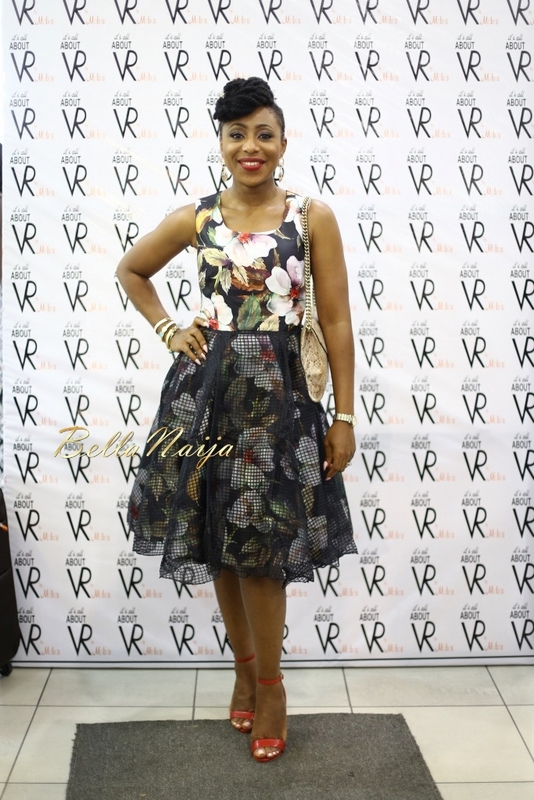 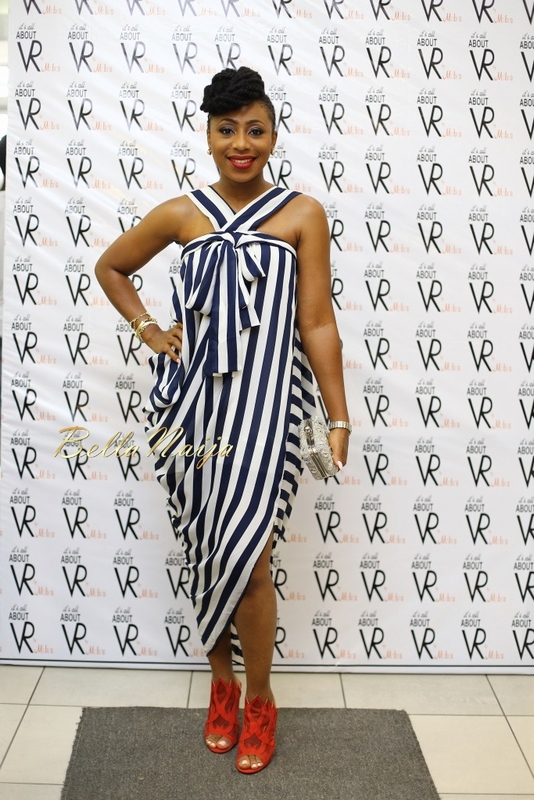 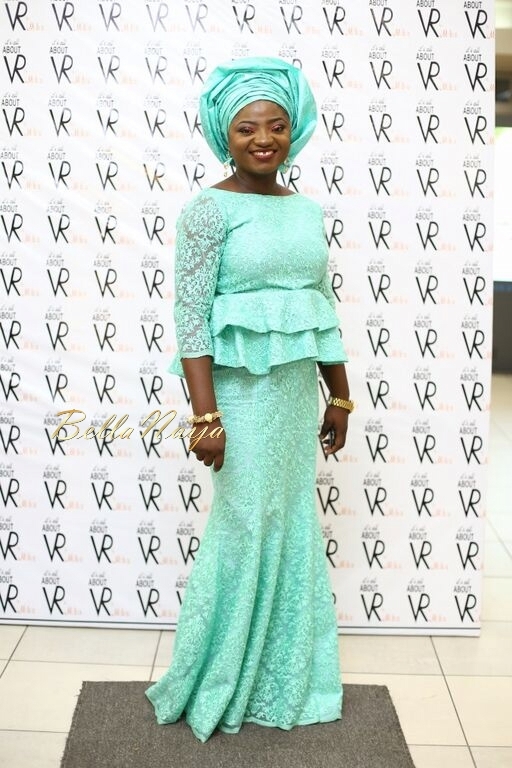 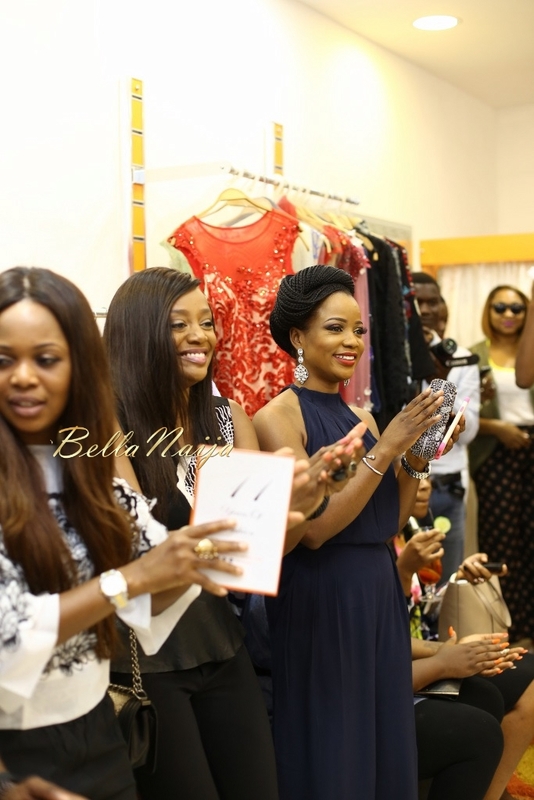 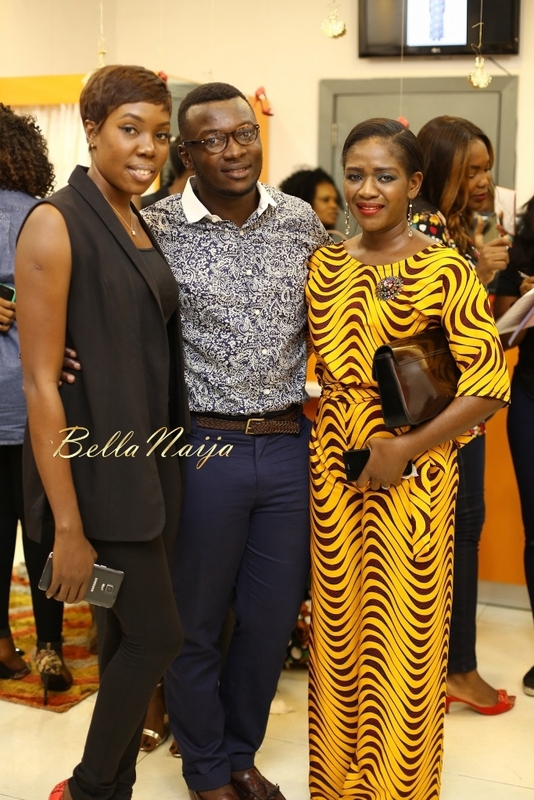 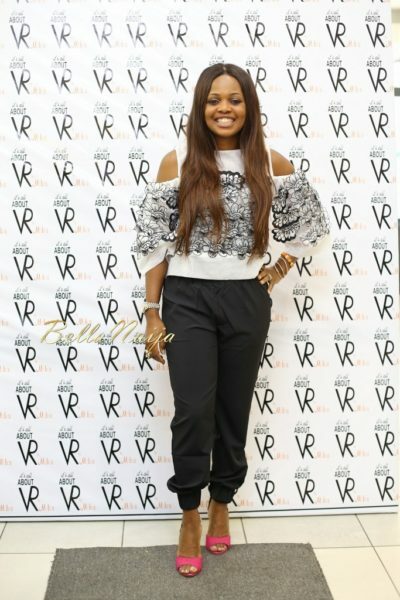 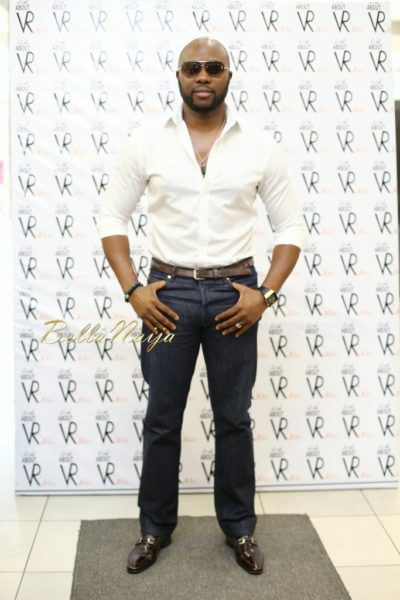 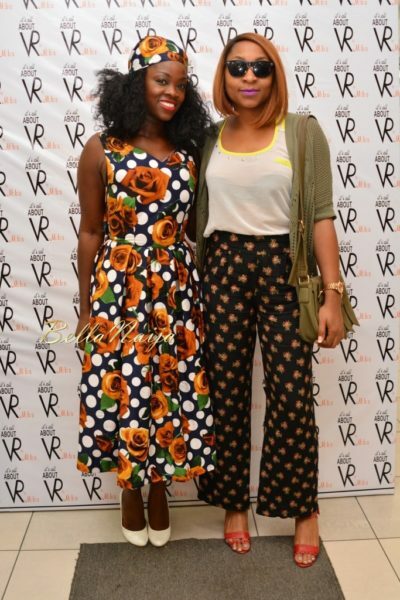 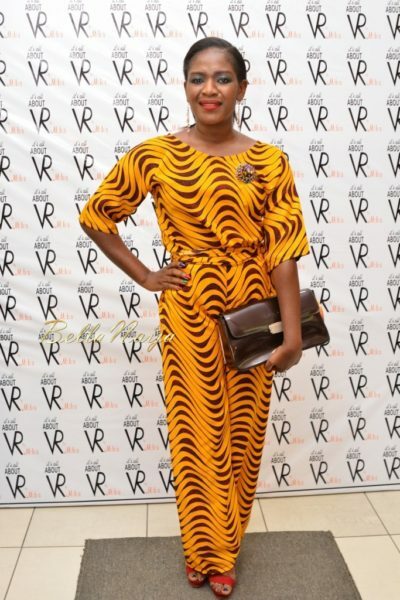 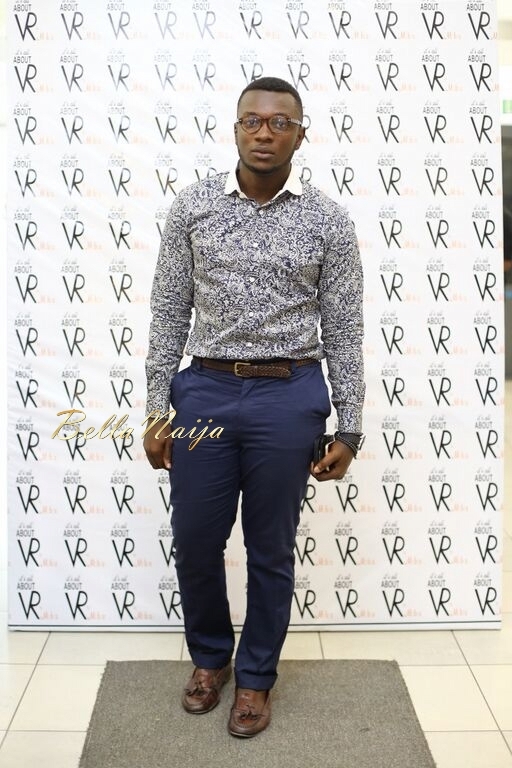 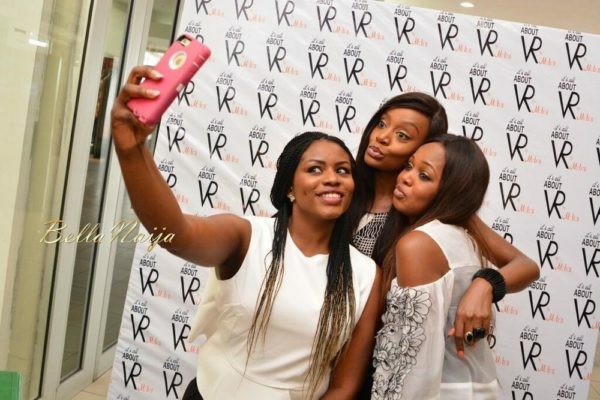 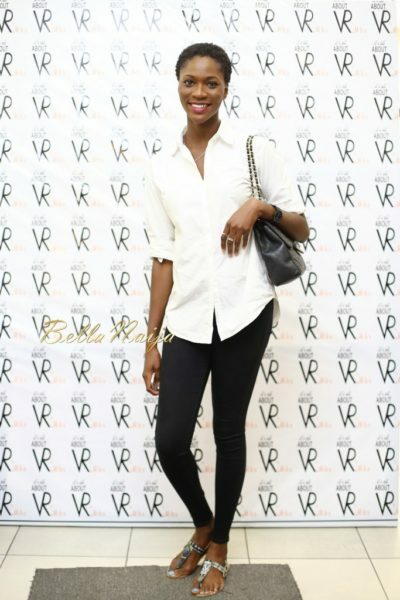 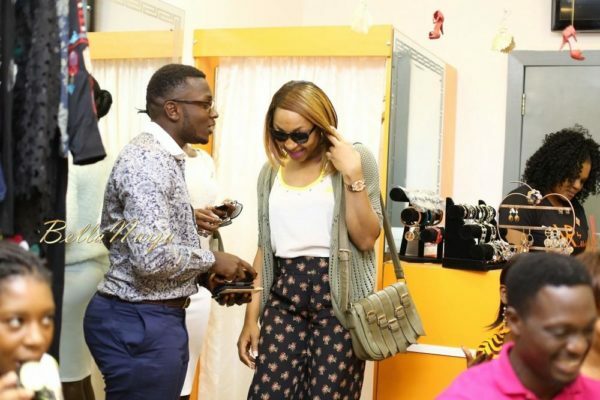 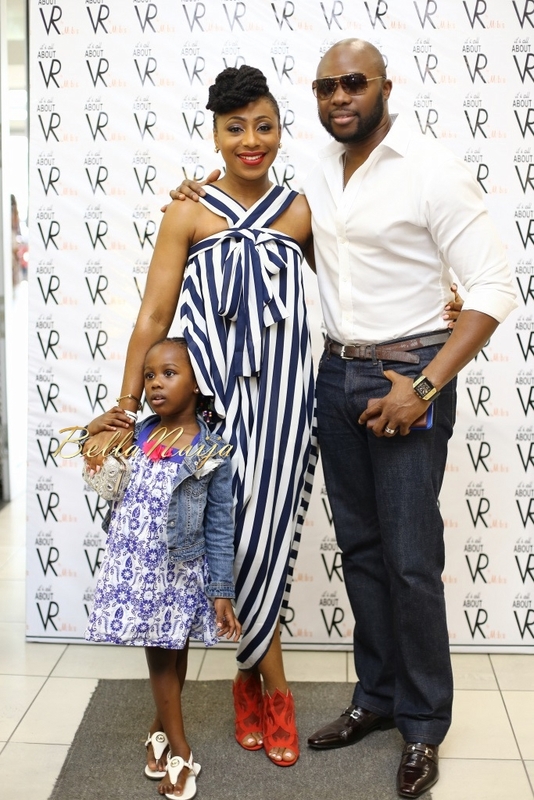 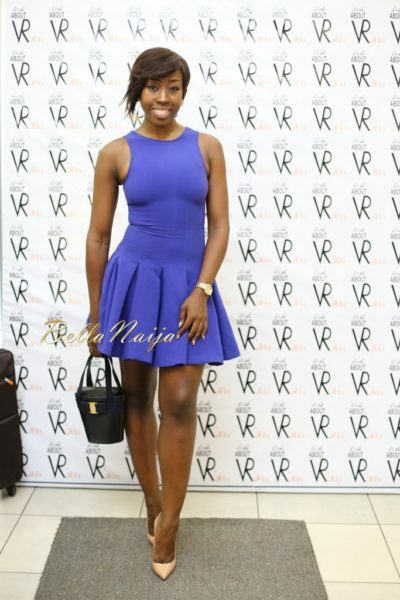 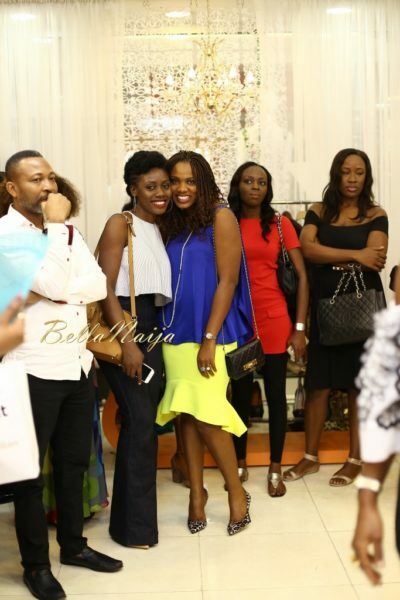 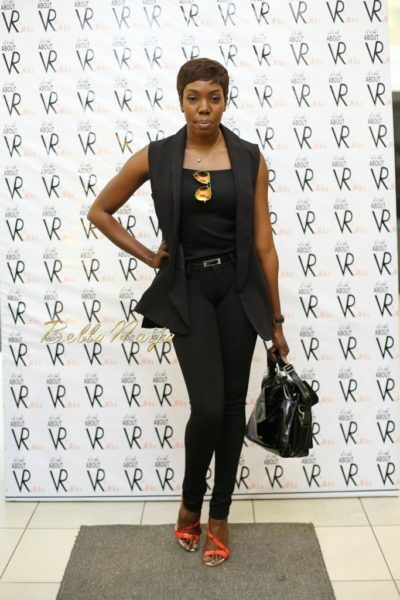 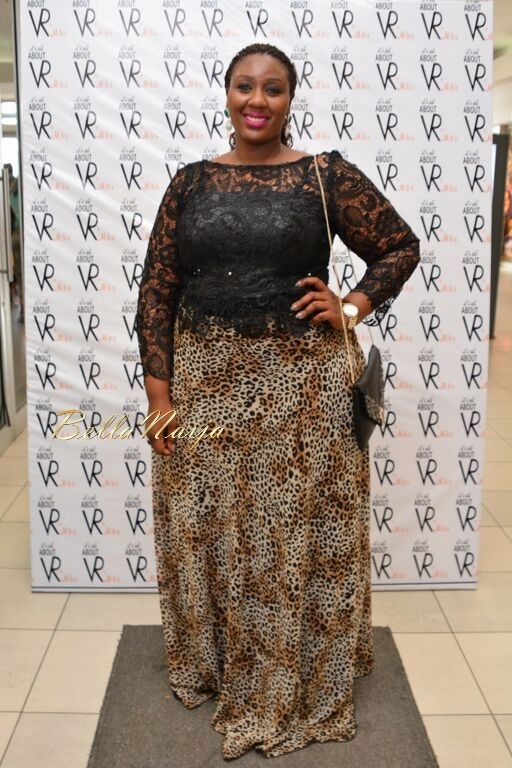 Several stars stopped by the store launch for VR by Mobos over the weekend as the event held on Sunday, July 26, 2015. 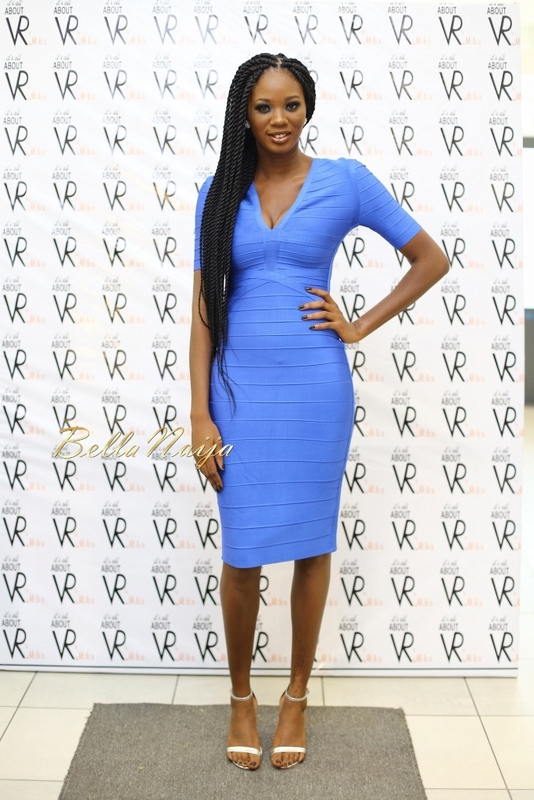 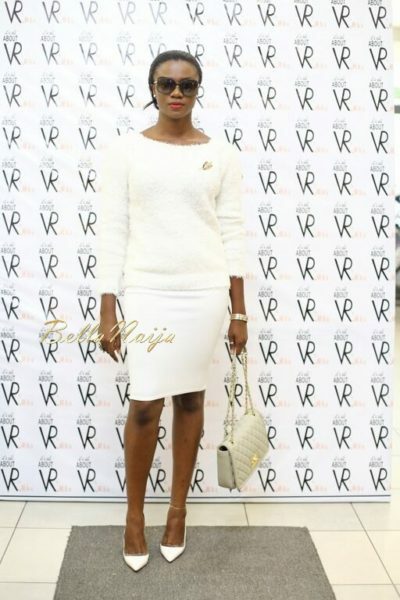 Michelle Dede, Liz Awoliyi, Ono Bello, Ifan Ifeanyi Michaels, Taje Prest, Sharon Ojong, Asake Oge, Tewa Onasanya, Zainab Balogun, Olu Akande, Funke Bucknor-Obruthe, Mimi Onalaja, Bolanle Olukanni, Beverly Naya, Ezinne Chikata and many more were spotted at the event. 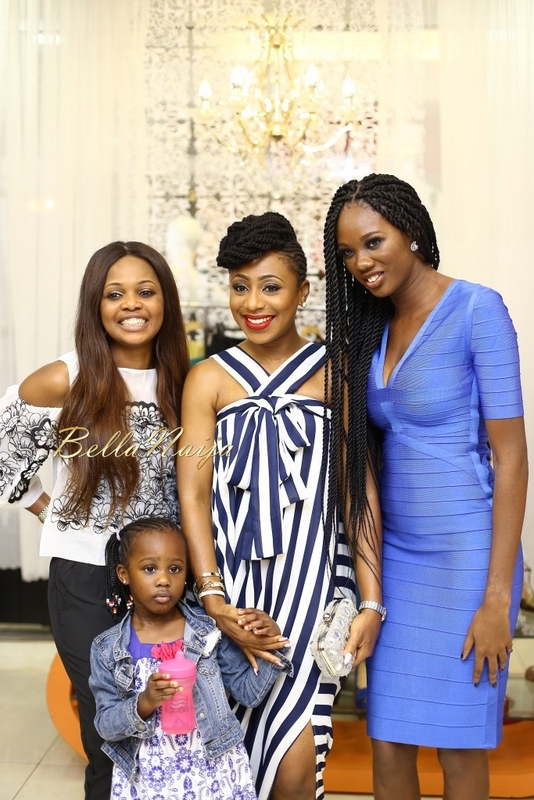 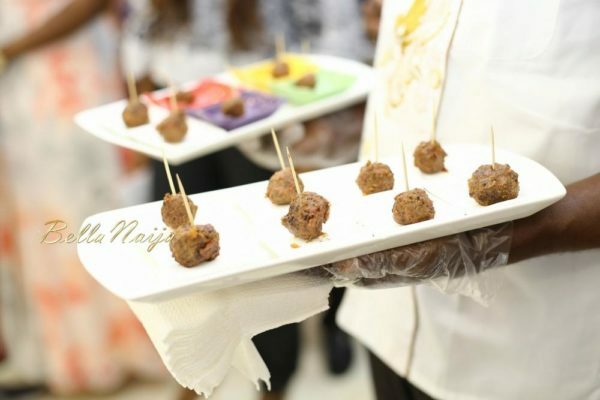 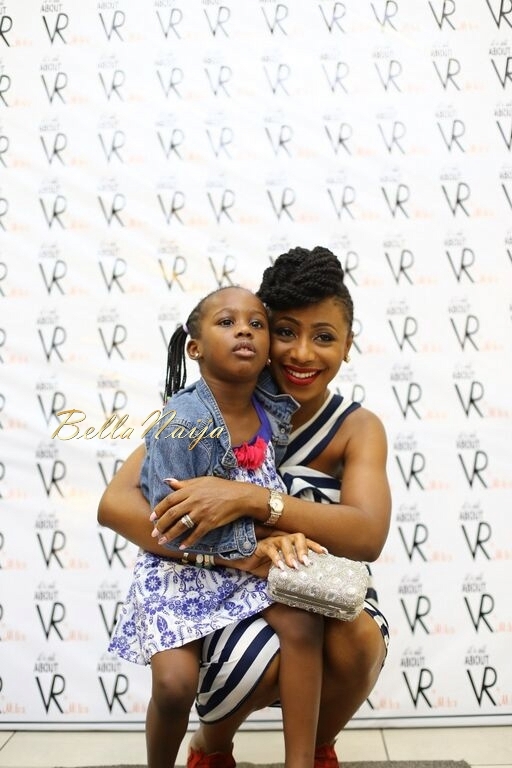 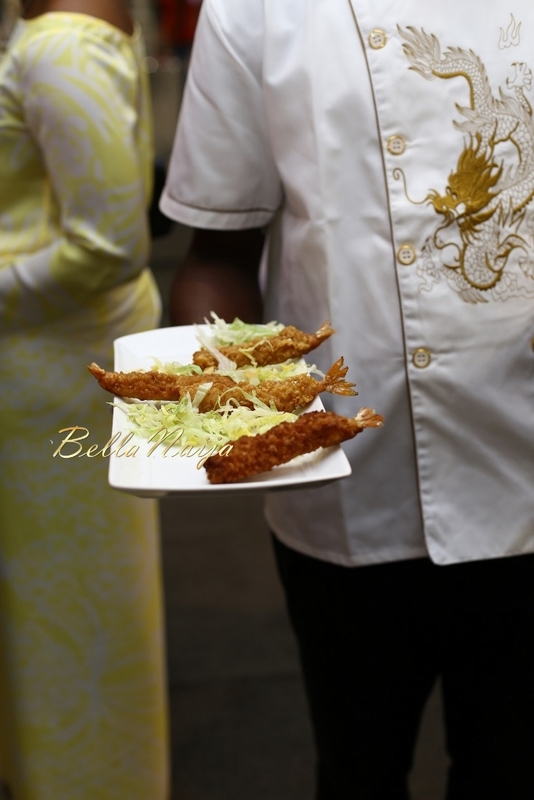 The event was hosted by OAP Mercy Ajisafe while Nollywood actress and the brand’s ambassador Dakore Akande had some things to say too. 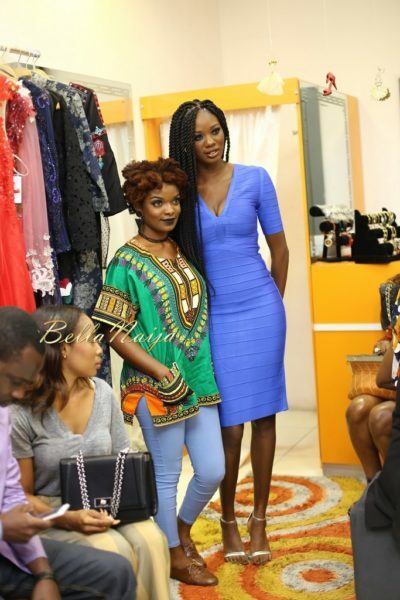 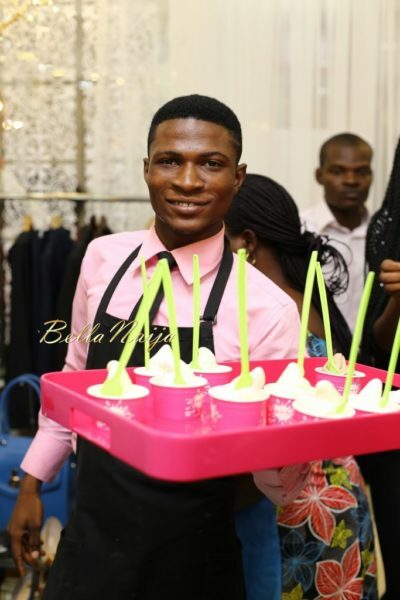 There was also a performance by singer Tomi Odunsi.